Yes, Tasmanian super-strength independent bottler Heartwood has come up with some fantastic names over the years: Vat Out of Hell, Release the Beast, Any Port in a Storm and Convict Resurrection. However, one of Tim Duckett’s most recent releases I think sums up the whisky producer better than all others: Dare to be Different. Heartwood doesn’t do things by the book. If Tim doesn’t think it’s as good as it can be, he’ll beat it with a paddle, or stick it in the hot room, or transfer it to another barrel, or pour in a hundred litres of peated Lark new make! The goal here is not to create age statement or single cask releases. 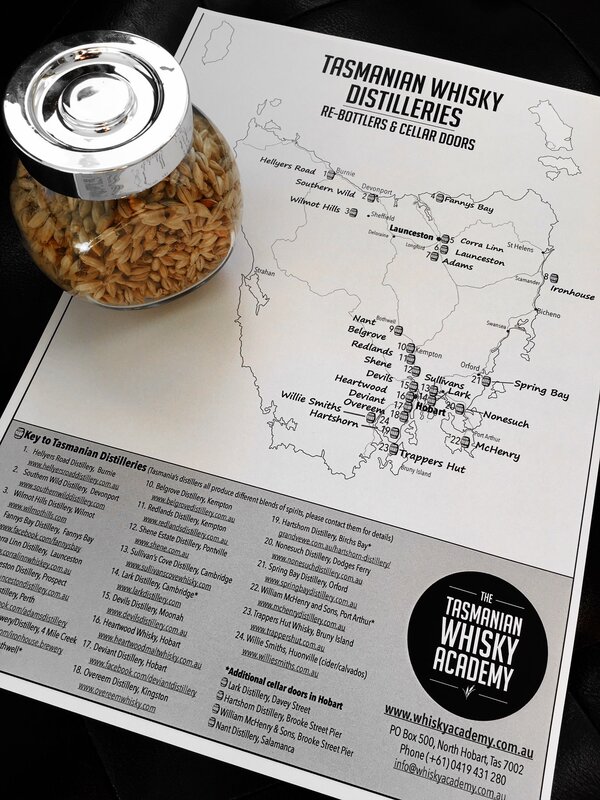 Tim simply aims to make the best darn tasting whisky he possibly can. While Dare to be Different is one of the newer releases from Heartwood, chances are, by the time you read this, it’ll be sold out. That’s just the way Heartwood is, with only 200 or so bottles of each release available. Which is why whenever I visit the Lark whisky bar in Hobart, I can’t help but try what they’ve got. Dare to Be Different is fittingly dissimilar from many other Heartwood bottlings. It’s darker, more savoury and meaty – and more complex, too. This is due, in no small part, to the 100% peated Lark spirit which has then spent eight years in ex-Oloroso sherry barrels. The nose is lovely and… delicate? Is that even possible for a Heartwood? There are apples, flowers and a dash of… meat pie. Possibly. It might have been plums. The palate is unsurprisingly spicy and tangy (cheers 65.5%!) featuring tropical fruit flavours mixed with smoked meats and pate. The finish is long and punchy, and I mean this in multiple ways – it tastes like fruit punch and certainly packs a punch. Punchy punch. Enough said. Across its entire history what the whisky industry simply cannot do without is innovators. People like Tim Duckett who really push the envelope and create peated sherry monsters one week and juicy port offerings the next, all between 60% and 75%. 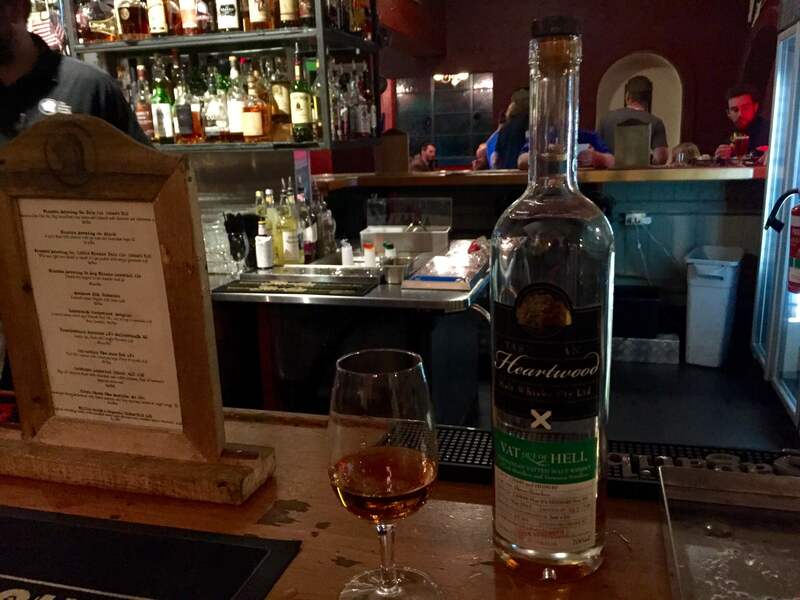 Heartwood dares to be different – and we’re all richer for it.